A New York-based phone manufacturer Light has launched an Indiegogo campaign to crowdfund its latest phone, the Light Phone 2. An alternative to modern smartphones, the Light Phone 2 attempts to strip away apps and other distractions to make the phone more of a tool. Light came out of a Google startup incubator in 2014. “In a time when we have grown accustomed to seeing our existence and self-worth through a hyper-connected portal of social affirmations, disconnecting is profound, and more important than ever,” reads an excerpt from the company’s March 1st, 2018 media release. 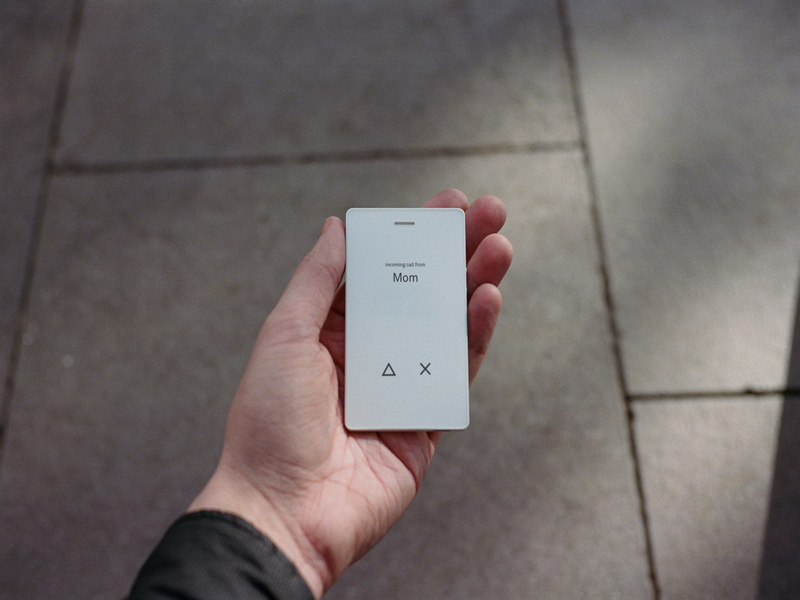 The Light Phone 2 can make calls, send and receive messages and set alarms. 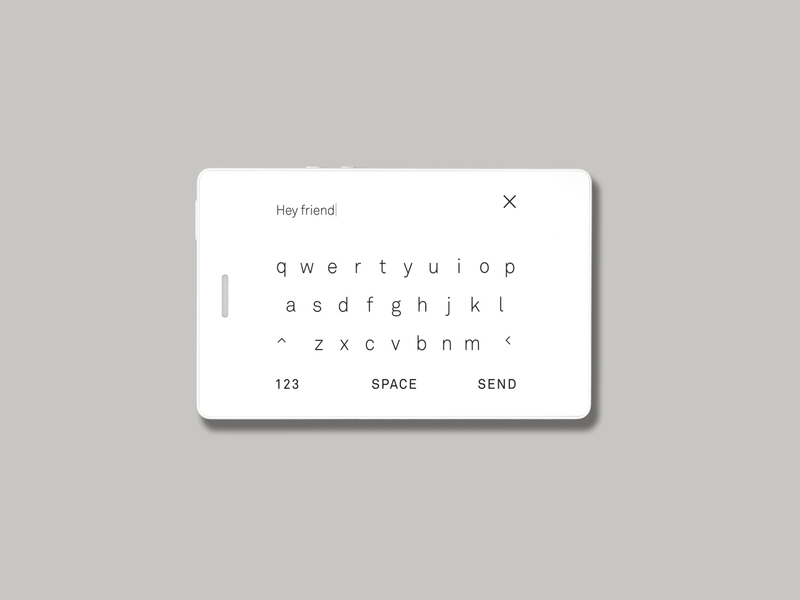 It also includes a contact list and an auto-reply feature. Light launched the Light Phone 2 today on Indiegogo. The phone is currently priced at $250 USD, $175 USD cheaper than the $400 USD the phone will sell for once it’s officially available. The campaign ends on March 23rd. Backers can choose the phone in either white or black. The Light Phone 2 enhances on the original Light Phone in numerous ways. 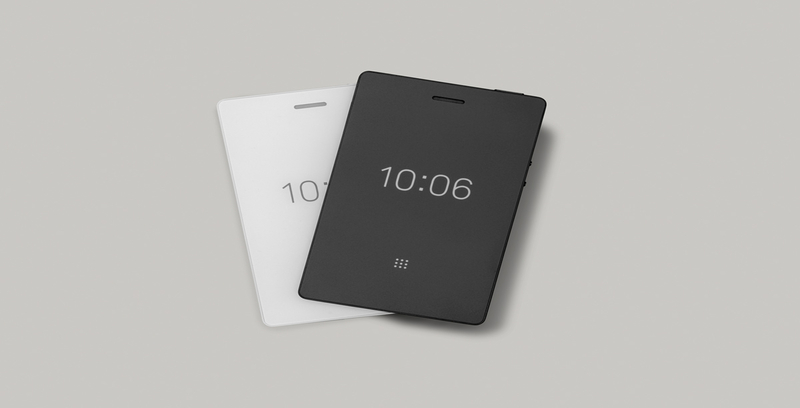 While the original Light Phone only let users save nine numbers to speed dial, the new phone hopes to act more like a traditional phone with an e-ink display and 4G connectivity. The basic specs of the phone are subject to change, but as it stands the Light Phone 2 features 1GB of DDR3 RAM, 8GB of eMMC storage, a Qualcomm MSM8909W processor, headphone jack and a USB-C port for charging. 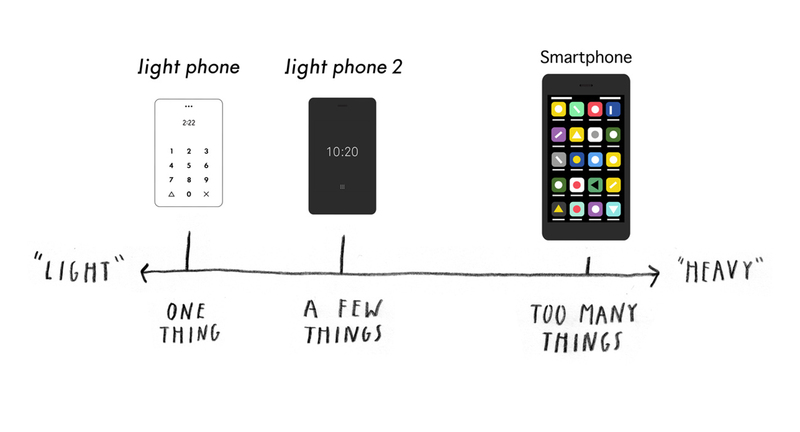 There are a number of more advanced feature that Light is considering adding to the phone but hasn’t committed to yet. The phone could potentially have music, maps, weather, calculator and dictionary apps, as well as support for voice commands. In addition, Light is looking at ways to make the phone waterproof. These “tools that do not take away from the ‘light’ experience, but make it even easier use daily, or as your only phone,” reads an excerpt from a Light Phone media release. The Light Phone 2 is still in the prototype phase and won’t ship until April 2019.